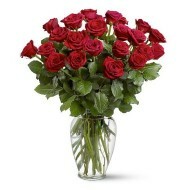 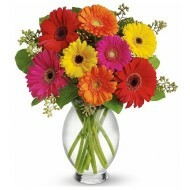 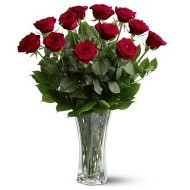 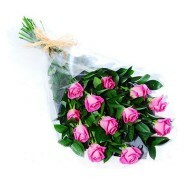 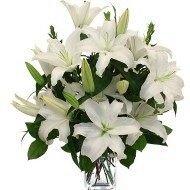 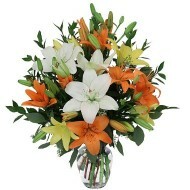 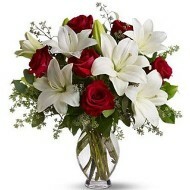 At Delejos you will have great selection of beautiful flowers to send through our flower delivery service in Portugal. 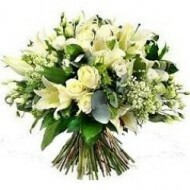 We have flowers for any occasion, select from our large variety of flowers including beautiful roses, fragrant lilies, colorful gerberas, etc. 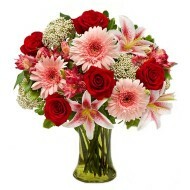 Express your feelings with our beautifully arranged flowers. 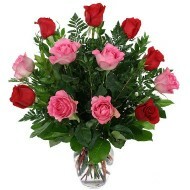 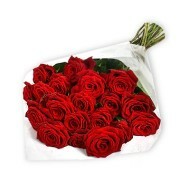 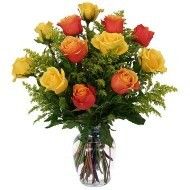 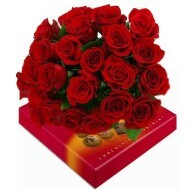 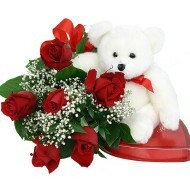 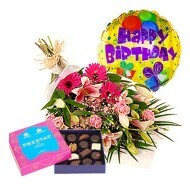 We are online florist provides direct flowers delivery in Portugal. 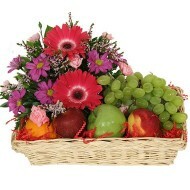 Your order will be delivered to your loved ones on time & we guarantee full satisfaction and top notched quality service. 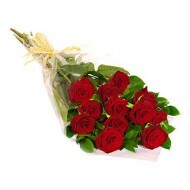 If you can’t deliver flowers in person then contact us and we will arrange flower delivery in Portugal.